The Edge of Industry is a cycle of photographs taken at the site of a derelict magnesium works near Hartlepool in the North of England where heavy industry has died off over the past thirty years. 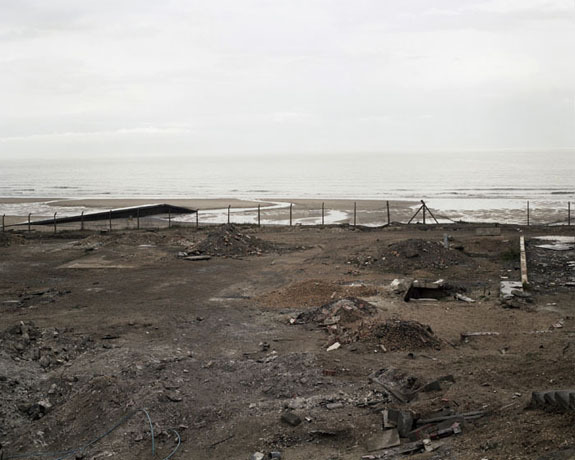 These images indirectly reference the death of shipbuilding and metal works, the lack of government action to prevent the North and South of England dividing both economically and socially, creating a generation of workers with no future; directly they show the land has yet to be redeveloped; it remains in a perpetual state of ruin. 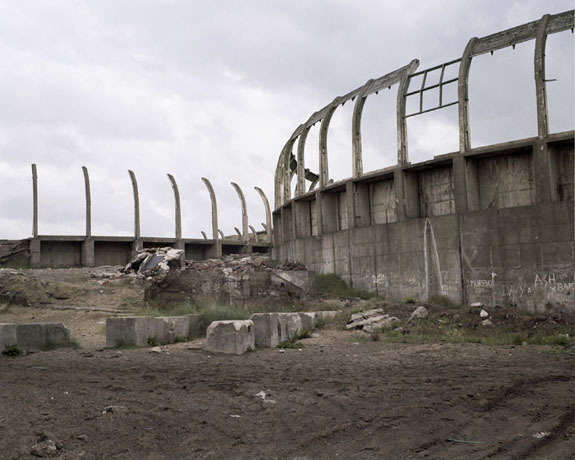 With an increasing amount of closures among factories in England these photographs are both a record of the end of a specific industrial area and also a quiet farewell to the past of the North of England.